Comprehensive video guide to using the iPad. Is there a better alternative to SCOtutor for iPad? Is SCOtutor for iPad really the best app in Teaching Tools category? Will SCOtutor for iPad work good on macOS 10.13.4? 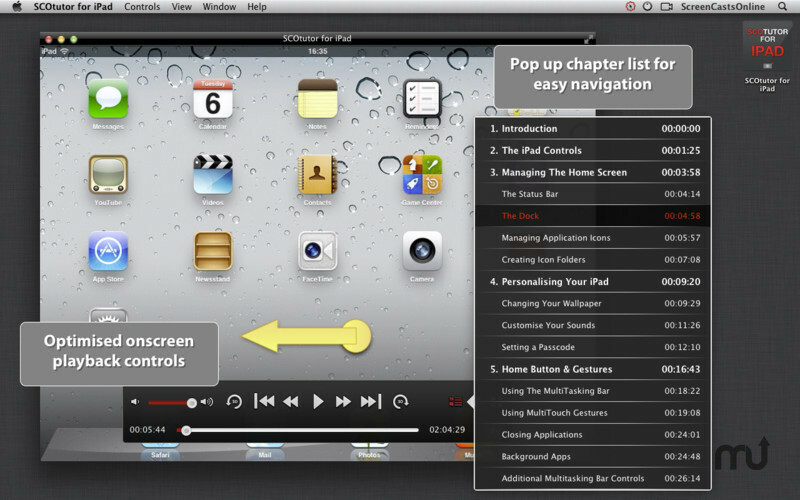 SCOtutor for iPad is a comprehensive video guide to using the iPad. 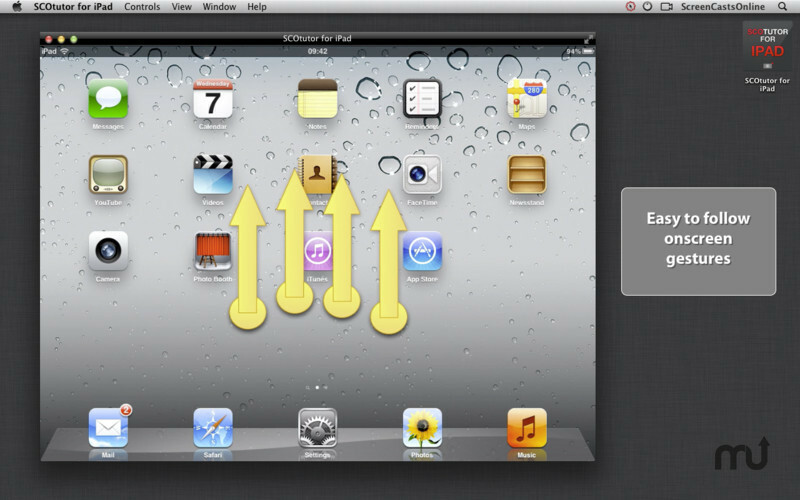 Starting from first principles, this video tutorial leads you through all aspects of using an iPad in simple steps. 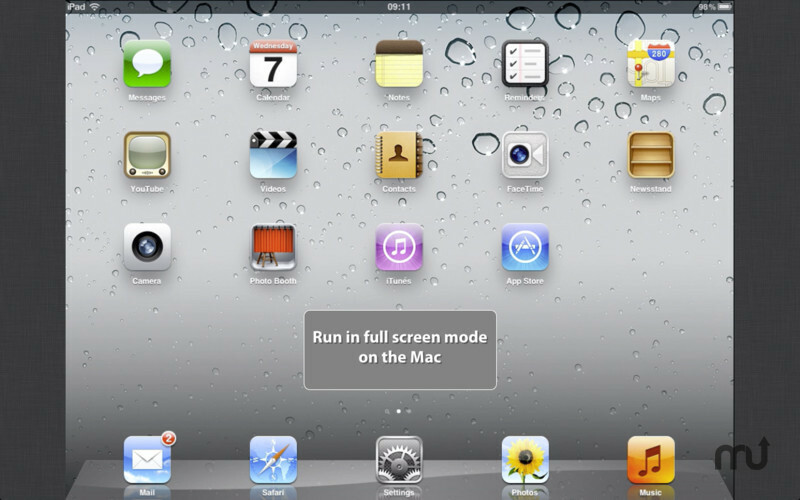 Covering all the new features of iOS5 and iCloud, as well as how to use all the standard iPad applications, SCOtutor for iPad is an indispensable guide for all iPad users. View the tutorial using the specially designed video player, allowing you to control and navigate the tutorial easily, via the keyboard or via the on-screen controls, all at your own pace. Keep it on your Desktop or in your Dock as a quick reference guide and when you close the tutorial, it remembers your position and restarts just where you left it! 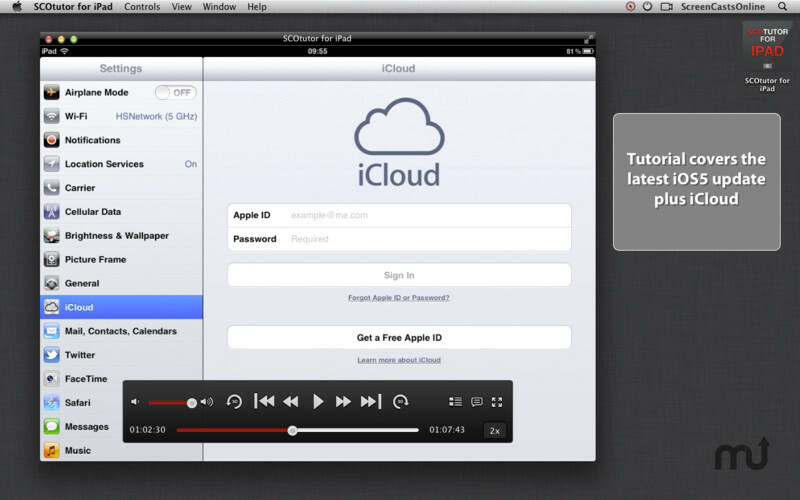 *NEW* There's now a native iPad version of this App so you can view the tutorial directly on your iPad. 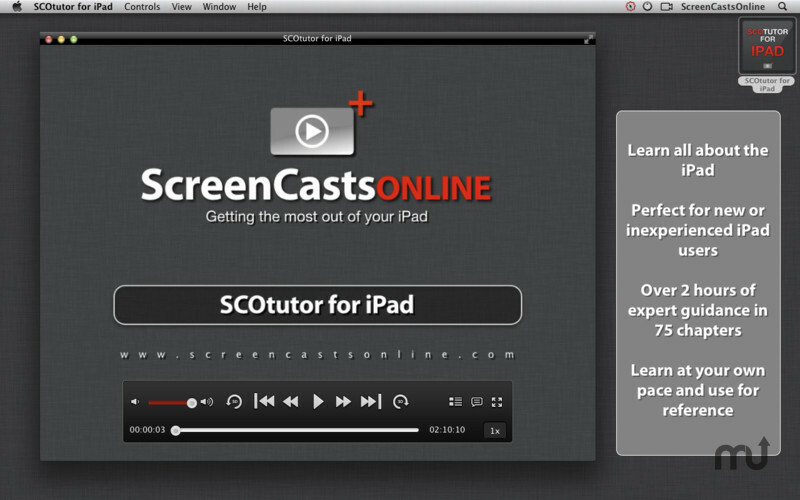 Just search the iTunes App Store for ScreenCastsOnline or SCOtutor. The HD video tutorial runs for 130 minutes and covers 20 major subjects organized into over 70 topics.